There seems to be a steady stream of jQuery plugins. They are very popular because they are extremely useful. However, one must go through these to find ones that are good. 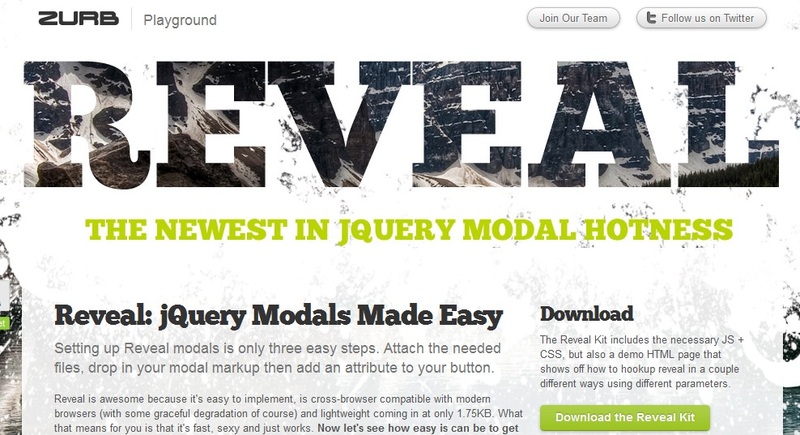 We have found ten new jQuery plugins that we think you will find useful. MobilyMap is a relatively small jQuery plugin, only 7KB. It can easily create ‘maps’ that look like Google Maps from any image. It also has a slideshow function so that you can link your ‘maps’ together. This application views like an accordion, so, the name of the application, and is only 4.5KB. However, the themes do not display any images in the background. You can link any content in this viewer such as text, photographs, animation, etc. In this application, data is displayed by the generation of HTML that looks like a London Underground map. It would be fun to see your data displayed like an Underground map. This easy to use plugin can display any type of media organized in a line diagram. It can also view media in a full screen mode. Some other features are that you can add thumbnails for viewing the media. 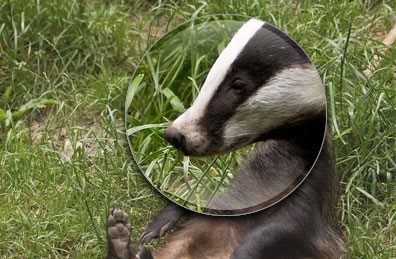 Zoomy, as apparent in its name, will zoom into any picture. It is easy to use and loads up quickly. It only requires two copies: one, the display image and the other, the zoomed in image. There are also features to customize this application. This application is a graph library enabled with Web Workers and jQuery. 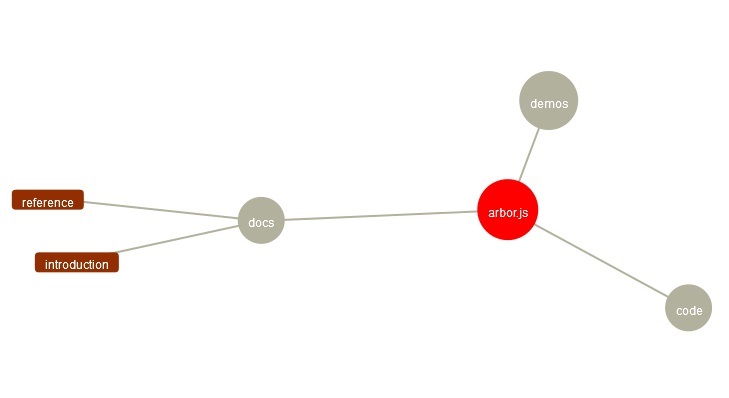 Instead of attempting to be “everything to everybody”, Arbor.js provides an easy to understand visualization for graphs and screen refreshing. However, I had trouble going into this website at times and this made reviewing the application somewhat taxing. This is another small jQuery plugin. It is easy to use to pull up a function. All you have to do is scroll to the function you want to use. 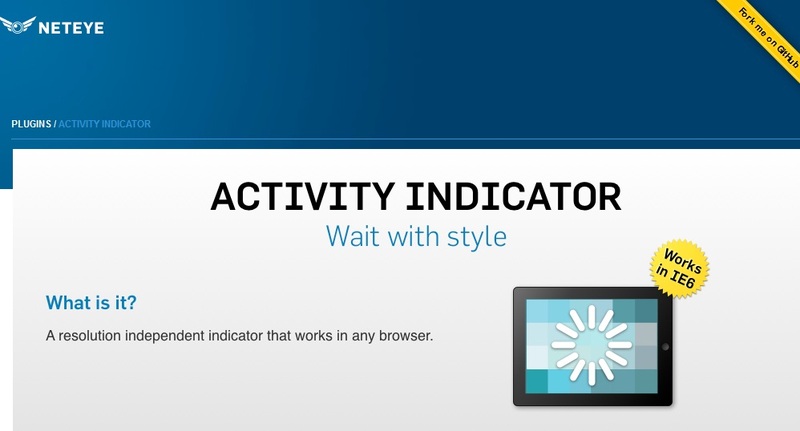 This jQuery plugin creates a translucent activity indicator, also known as a ‘spinner.’ It utilizes SVG or VML. 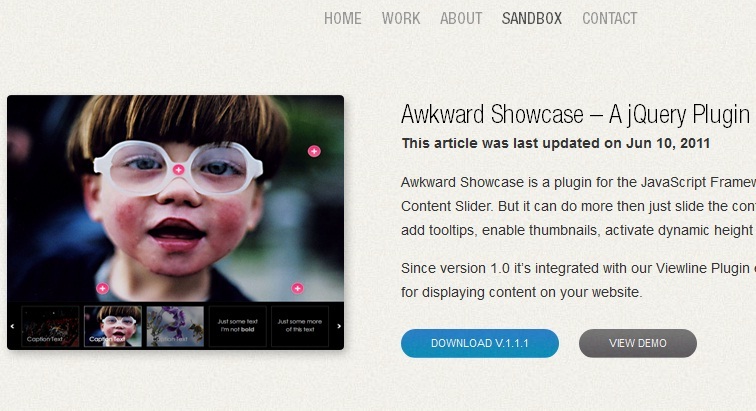 This small plugin allows you to create modal windows with ease. This is not as exciting as the other jQuery plugins, but worth a view. With this jQuery application, one can develop a runloop with keyframes according to your specifications. Code is not a problem as you can put whatever code you want with each keyframe. Arrangement of keyframes is also easy. You can also reuse codes. Are these jQuery applications valuable, strictly cosmetic or amusing? If your work as a website developer can be made easier with the help of these jQuery applications, then it is in your best interest to investigate these new applications by going to their websites. Most of the websites have the script available with documentation and examples.